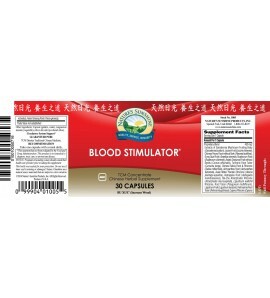 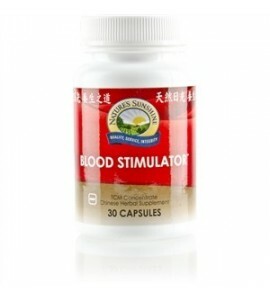 Our blood stimulating herbal formulation contains 18 Chinese herbs that nourish the blood, liver, glands and circulation. 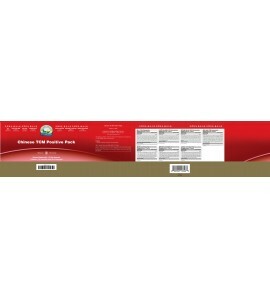 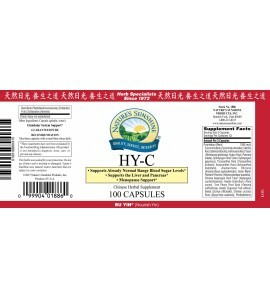 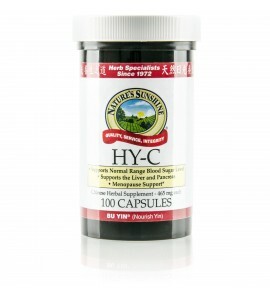 HY-C is a blend of 16 Chinese herbs that support the circulatory and glandular systems. 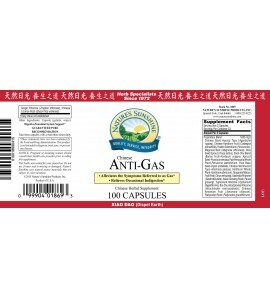 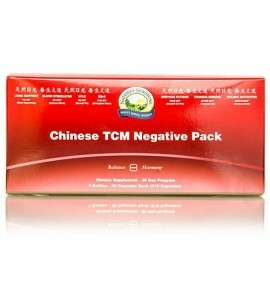 In Tracitional Chinese Medicine, this is considered a "fire-reducing" formula. 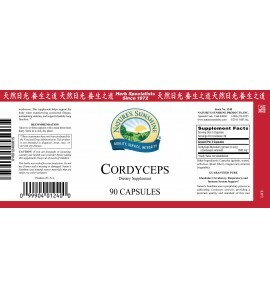 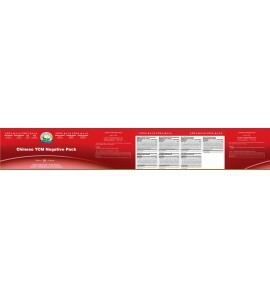 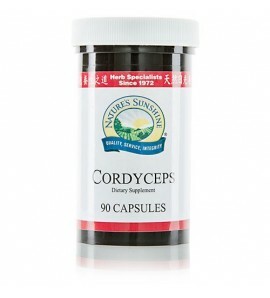 HY-C TCM is a highly concentrated blend of 16 Chinese herbs that support the circulatory and glandular systems. 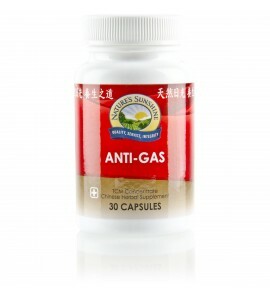 The Chinese would consider this product a "fire-reducing" formula. 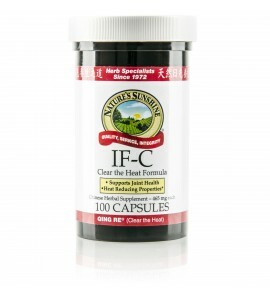 IF-C is a blend of 18 Chinese herbs that nourish the structural and immune systems by stimulating blood flow and helping to eliminate toxins. 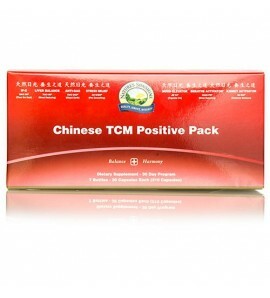 IF-C TCM is a highly concentrated blend of Chinese herbs that nourish the structural and immune systems by stimulating blood flow and helping to eliminate toxins.